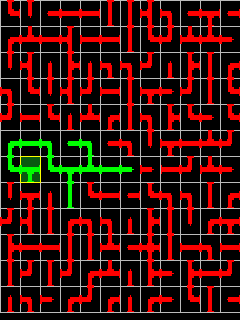 You certainly know a classical desktop game "The Pipes". This is its mobile variant. 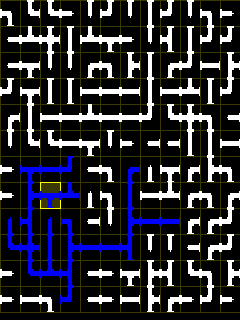 The game is based on a principle of connecting (rotating) a water pipes in such manner, so taht there will be none which is not filled with water. As in every game thre are freely settable difficulty levels for the maximum pleasure of the game.